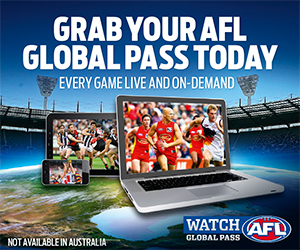 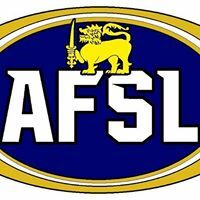 AFL Asia is very thankful to it’s generous sponsors. 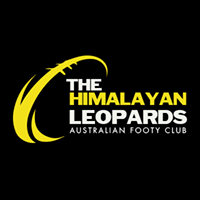 Please click on their logos and try out their products and services. 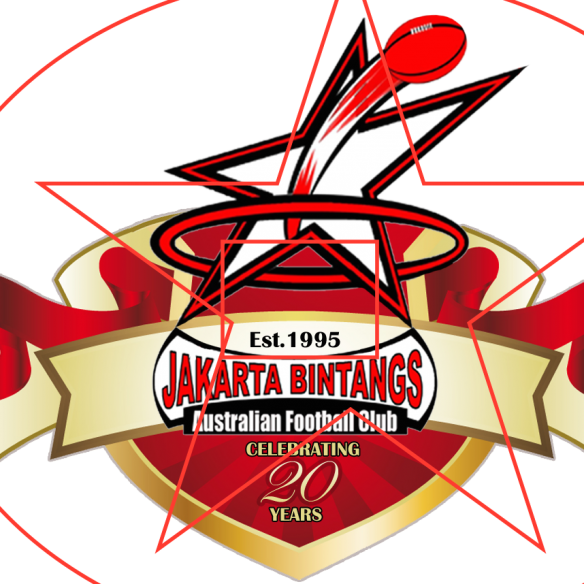 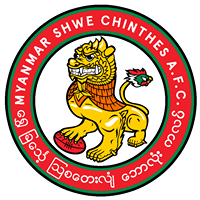 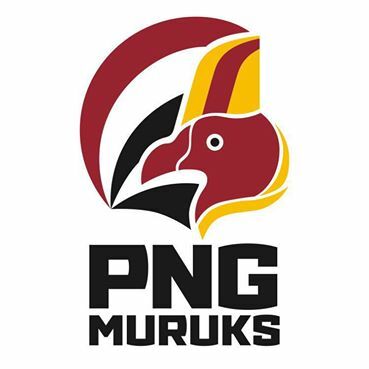 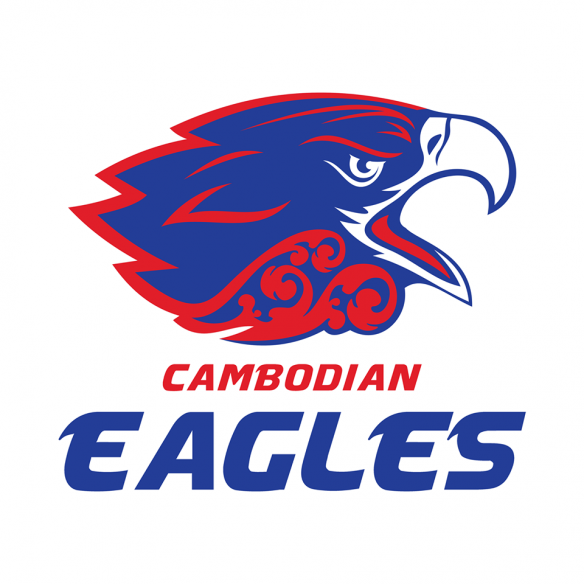 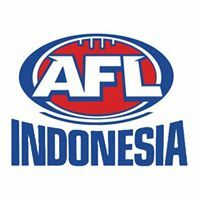 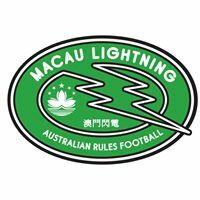 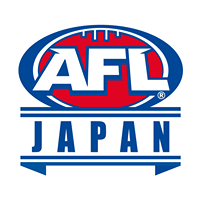 If you are interested in marketing your product or service throughout Asia, and supporting the AFL community in Asia, please use the contact us page and let us know how we can help your marketing strategy.